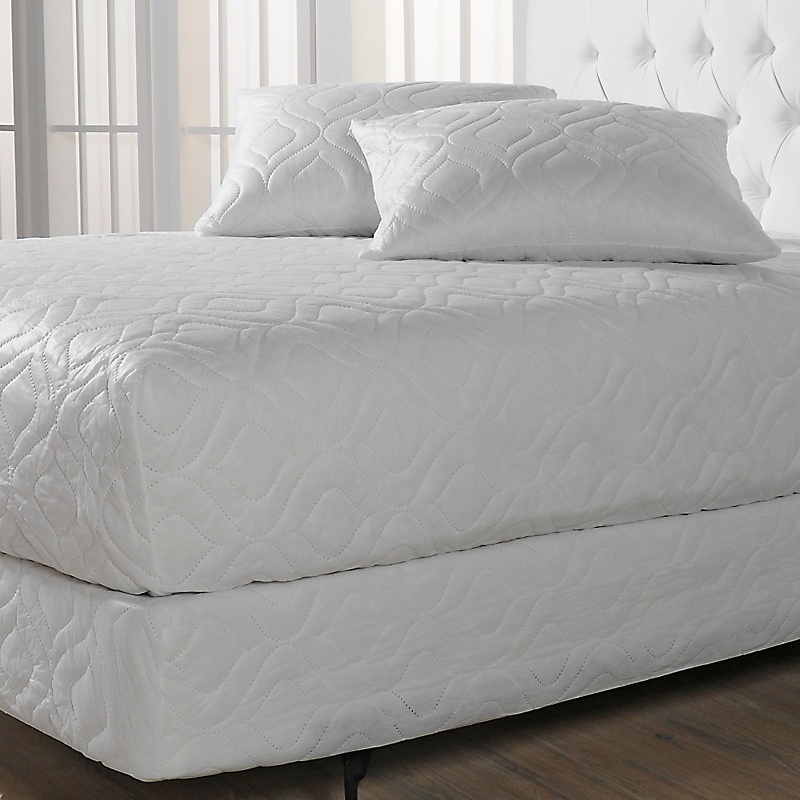 Mattress pads provide two important benefits- comfort and protection. A mattress pad, which protects and prolongs the life of a mattress, can be made of quilted cotton, polyester, wool or down. 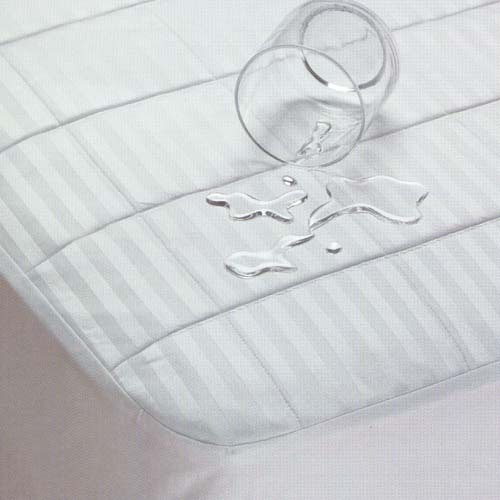 A mattress pad provides added cushioning and softness. Natural fibers (such as cotton and wool) can keep you both warmer in winter and cooler in summer by absorbing moisture to help maintain a comfortable body temperature. For added protection and comfort, select a waterproof mattress. A mattress pad should always be the top layer, placed over the mattress and just under the bottom sheet. Coverlets are made out of quilted cotton. Coverlets are decorative bed toppers that are shorter than a bedspread, and are designed to expose a bed skirt or bed frame.